Outback Barbie is a firming favourite for the Magic Millions Guineas and will start from barrier 2. The $2.80 favourite before the barrier draw, Outback Barbie shortened to $2.60 for Saturday’s race with the TAB after she came up with gate three. She will start from two with Ljundberg, who has that barrier, kept in the draw because he is classed as an acceptor with Racing Queensland even though trainer Ron Quinton insists he did not put him in. Outback Barbie has had a career littered with black-type placings and bad luck including a third in last year’s Magic Millions 2YO Classic and sixth in the Vo Rogue Plate two weeks ago. In the Vo Rogue she was well beaten by her main Guineas rival, Boomsara, but virtually lost her chance when another runner close to her fell mid-race. 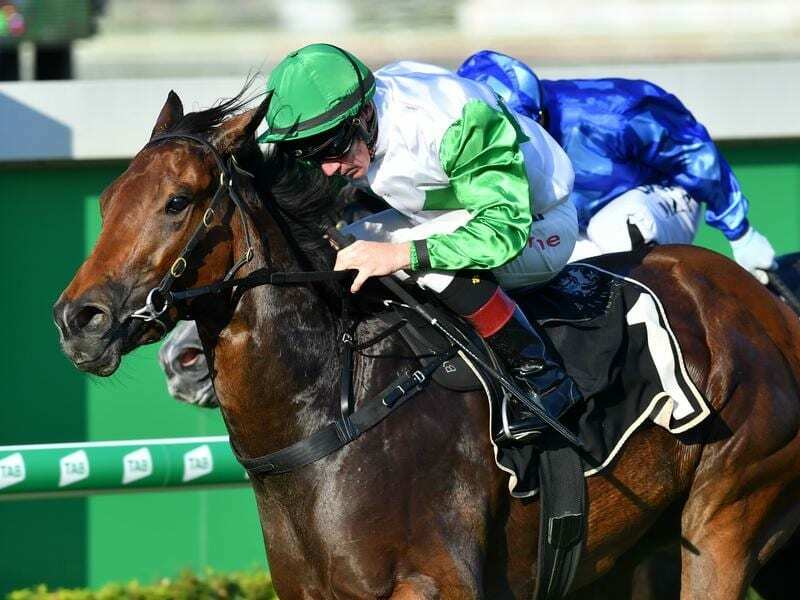 “In the Vo Rogue we had to go back from a wide barrier and she had no luck.But we will be able to ride her a lot closer on Saturday,” Gollan said. Gollan warned that his other runner, Light Up The Room, should not be discounted after she drew barrier nine. “She will come in a couple after scratchings and I have been really pleased with her work. She is a good chance at $17,” he said. The Chris Munce-trained Boomsara, who has drifted to $4.80, won the Vo Rogue from a wide barrier when he went to the lead and jockey Damian Browne will employ similar tactics from barrier 18 on Saturday.